My friend and I had dinner here earlier and thoroughly enjoyed it. 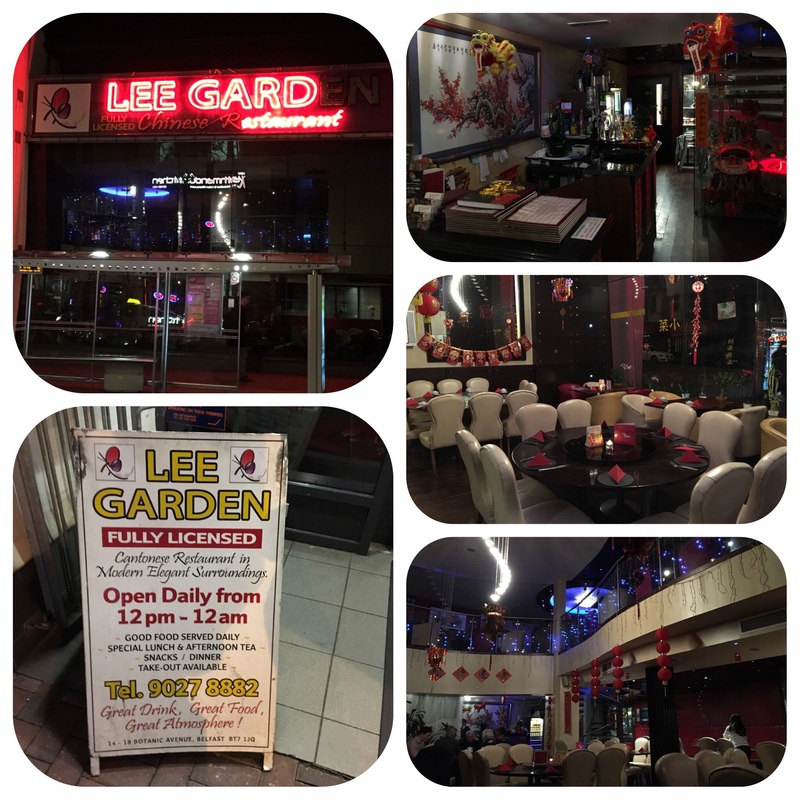 The restaurant is still decked out for Chinese New Year and I guess with #Valentines coming up still will be. We decided to go for crispy chilli chicken, char siu mai dim sum and chilli oil!! The crispy chicken was crispy and chilli and char siu nice and moist and piping hot. We also had a side of crispy prawn crackers washed down with sparkling water and coke. 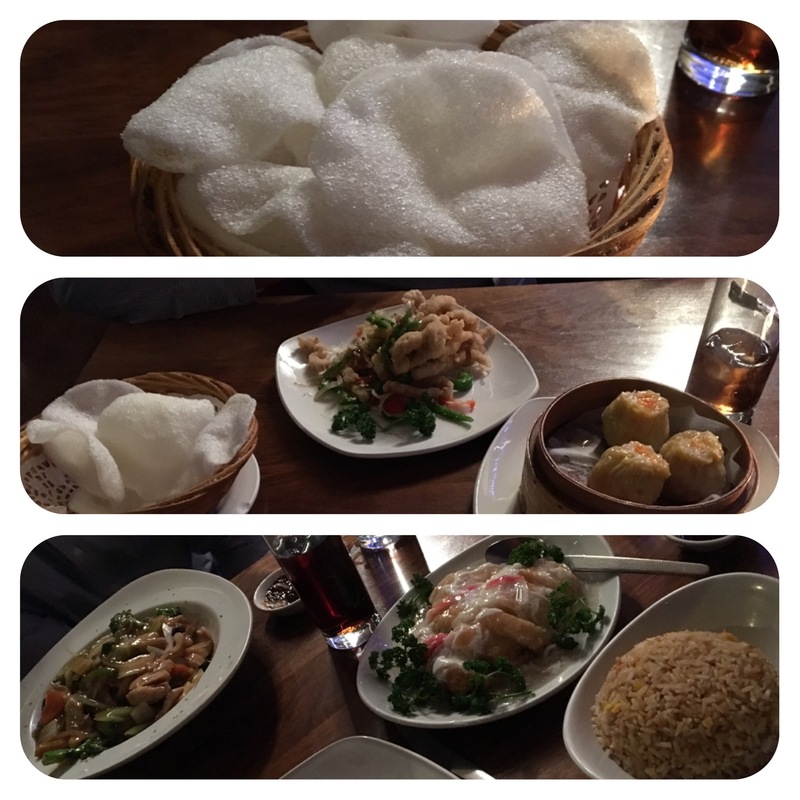 For mains we shared chicken chow mein, roast duck stuffed with minced prawn and egg fried rice. The chow mein was amazing and plenty of rice, but not too keen on the duck which was fatty and slimy, was expecting it to be a bit crispier, however we polished it off!! There were other Chinese diners in which is always a good sign and tastes reminded me of being back in Hong Kong. Worth a visit!! I only had one nay on duck dishes, a duck with black mushrooms. mountain town second choice chinese place. nay. but otherwise I’m rather fond of orange duck. it goes with a nice rice wine warmed….althought the second offering is largely out for good behaviour.. I’m curious if you’d find delight in a “Sesame ball” another dimsum delight a sugared dumpling wrapping willed with sweetened bean paste. coated in fried sesame seeds.